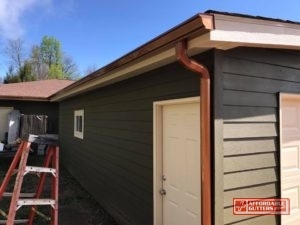 Affordable Gutters Plus, LLC is the company to call for your excellent rain gutter installation needs in Mableton, GA. With absolute gutter and roofing services, you get the quality rain gutter installation your house requirements. To help you rest easy, we endeavor to offer you rain gutter installations that will last you as long as you own your home. With first-class craftsmanship and customer service, our licensed contractors offer you quality service in town. If you have any questions about rain gutter installation, we are always accessible to aid you. 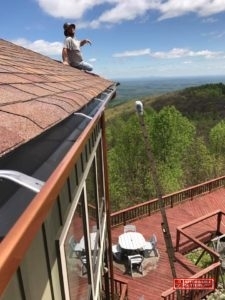 For the best service around and rain gutter installation in Mableton, GA, contact Affordable Gutters Plus, LLC today at 770-735-4433. And So Many More! Your roofing is the primary protector for your home, safeguarding the structure from damage caused by storms, winds, and hail. You can shield your roofing with an expertly installed gutter system. Need to begin on a rain gutter installation for your home in Mableton, GA? Dial 770-735-4433 today to talk with one of our contractors about your home’s roofing and gutter service needs. With the huge investment it is to own a house, you think that you will be capable of enjoy it for a lifetime. 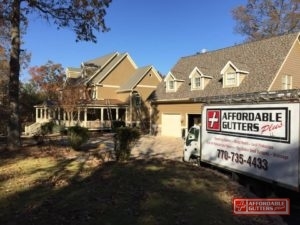 With Affordable Gutters Plus, LLC, you get contractors that comprehend your specifications and strive to supply you with gutters that will last as long as you possess your home. We are licensed to install, repair, and replace your residential roofing and gutters. You get the best customer service and top-notch workmanship around with your roof and rain gutter installation. Give Affordable Gutters Plus, LLC a call today to speak with an expert about beginning your rain gutter installation: 770-735-4433.